At St Norbert’s Catholic Primary School, we aim to inspire our children to gain curiosity and fascination in the world around us by providing children with a diverse knowledge of places, people and resources. We offer a varied curriculum, where children lead their own Geographical learning. 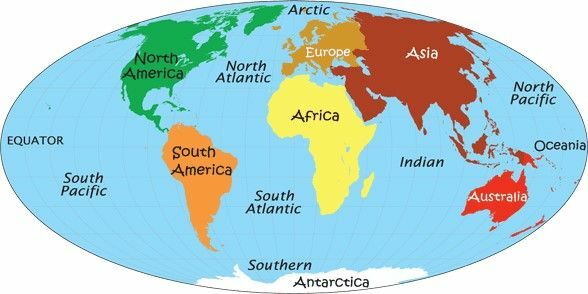 Geography learning takes place through investigation and inquiry based learning in order to make the subject knowledge relevant and allow children to gain a deeper understanding of both the Earth’s natural and human processes as well as the environments they hold. As a school we feel it is important to offer a variety of outdoor learning opportunities that allow children to gain first-hand experience of local and contrasting environments. Through fieldwork children are able to collect, analyse and communicate data that deepens their understanding for geographical processes.